CitySoccer hosts a series of tournaments and leagues all year round. Learn more about our Men's, Women's and Coed leagues. 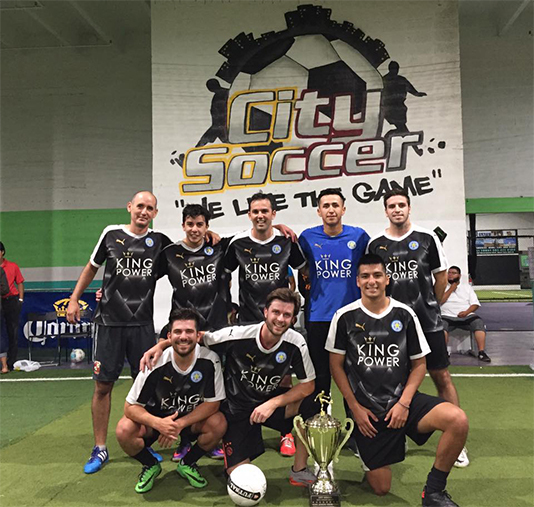 CitySoccer indoor can host events ranging from corporate events and employee growth programs to birthday parties. The facility is available for rent and provides a great home for almost any event. Birthday parties are offered Monday – Sunday from 10am to 6pm Activities that can be played include – Soccer, Dodge ball as well as any games the Birthday child might want to play. City Soccer is a full state of the art indoor Soccer facility/sports complex located in the Downtown West Palm Beach area. This 3 floor 75,000 square feet facility has 3 new turf soccer fields, a lounge area with a full stage, concession stand, recreational area, and game room. The facility is fully operational to host a variety of parties and events of all sizes. Established in 1995, Palm Beach Hornets FC is a complete soccer academy for boys and girls 14 years and younger. Whether you want to introduce your child to his/her first sport, or help your established athlete get to the highest level, we're here to help you succeed.